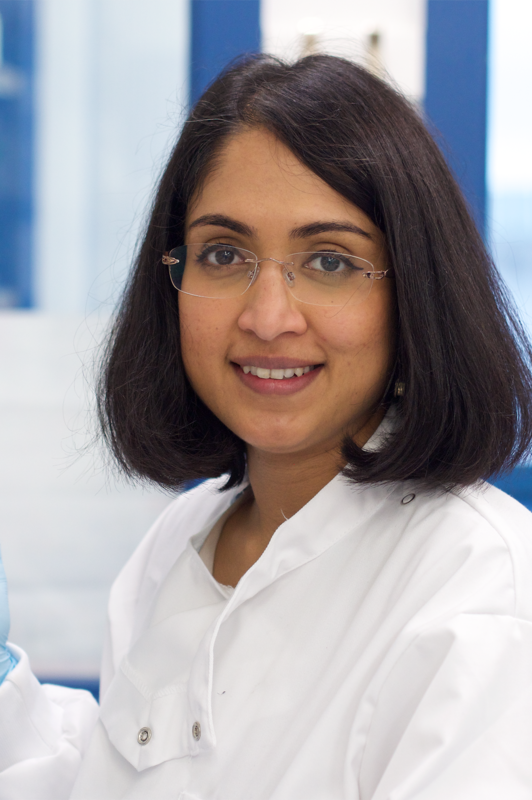 Mahima Swamy’s lab works broadly in the areas of intestinal immunology, diet, intestinal infection and inflammatory bowel diseases. In particular, the focus is on the function and regulation of intestinal intraepithelial lymphocytes. These are a class of poorly characterised innate-like T cells that reside in the intestinal epithelium, and are central to controlling infection, stress or transformation of the gut epithelium. These cells are highly cytotoxic cells, that are involved in the pathogenesis of inflammatory diseases, making it critical to keep them under tight control. Dr. Swamy’s lab is also exploring checkpoint inhibitory receptor signaling in the context of these cells. Understanding the regulation of intestinal lymphocytes will lead to better treatment of diseases such as inflammatory bowel disorders, infections and cancer. 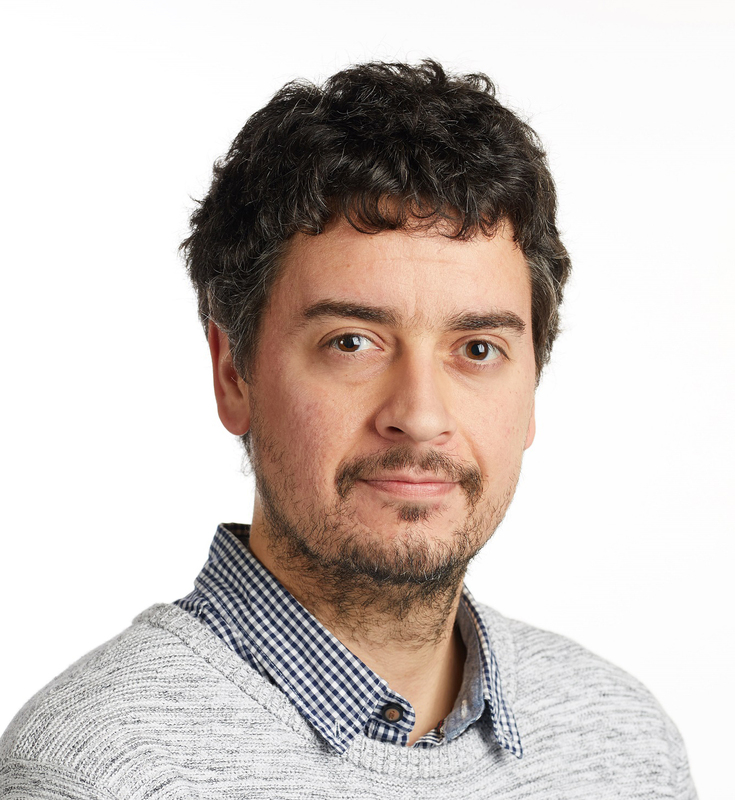 Ignacio Moraga investigates how cytokine-cytokine receptor complexes generate highly specific yet pleiotropic biological activities. This is important because cytokines play a crucial role in regulating immune homeostasis and their deregulation causes many human disorders including cancer and autoimmune diseases. The Moraga lab combines advanced structural biology and protein engineering with cell biology to identify cytokine variants with unique sets of biological properties. By identifying how cytokines fine-tune cellular responses the Moraga lab aims to design more efficient and less toxic cytokine-based therapies. 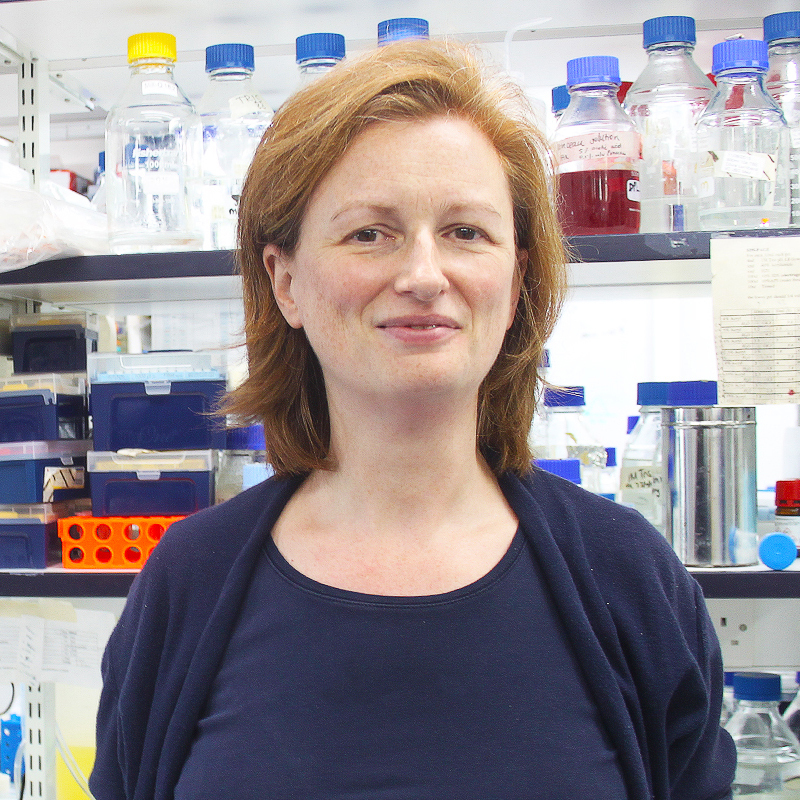 Vicky Cowling investigates how mammalian gene expression is regulated by the mRNA cap. This research aims to determine whether the mRNA capping enzymes could be utilised as therapeutic targets to control T cell functions and direct cell fate decisions. The Cowling lab is collaborating with the Dundee Drug Discovery Unit to develop cap methyltransferase inhibitors.